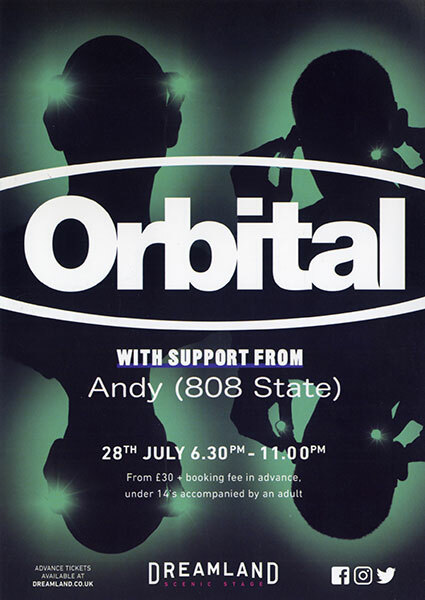 Please post flyers for 808 State DJ sets (future or past) in this topic. They will be added to the http://www.808state.com/live/ section and then removed from here. Thanks! Last edited by markus on 06 Jan 2010 14:18, edited 1 time in total.